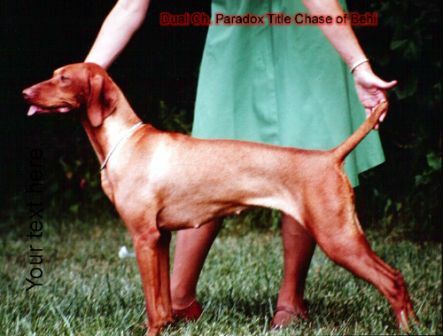 “Chase” was bred by Nancy parents Bernard C. and Hilda R. Boggs. She is our first stud puppy from a Paradox bred male. 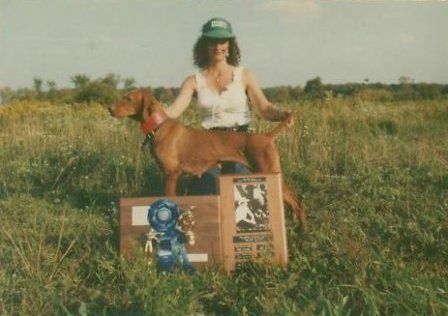 Nancy handled Chase to her show title and had a specialty 5 point major along the way.Her field career was handled by Bernard C. Boggs. 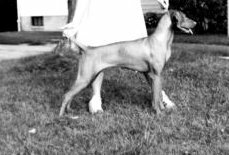 “Chase” was a strong field trial competitor and was called back for a few first series along the way.”Chase” was bred to Ch. Paradox Chatos Star before he was exported to Australia and produced three show champions. BISS,CH. 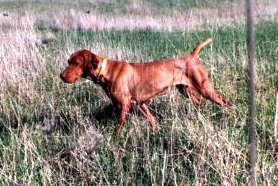 Effervescent Ginger Snap,JH carrried her field abilty to the next Dual CH. generation.